- If there are any numbers, try spelling them out and vice versa. For example, try First National Bank instead of 1st National Bank and vice versa. - If there are any abbreviations, try spelling them out. For example, try Virginia Credit Union instead of VACU. - Try searching the web address you use to login. For example, try verified.capitalone.com or capitalone.com, if searching for Capital One didn’t work. If you still unable to locate the financial institution it is likely not supported. 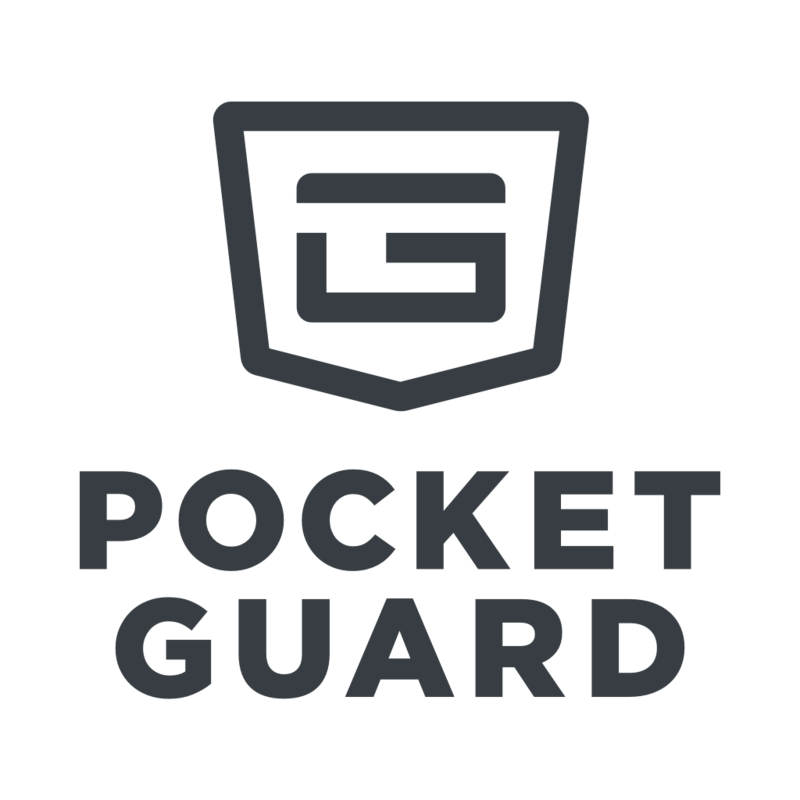 And remember that PocketGuard supports financial institutions from the US and Canada only.